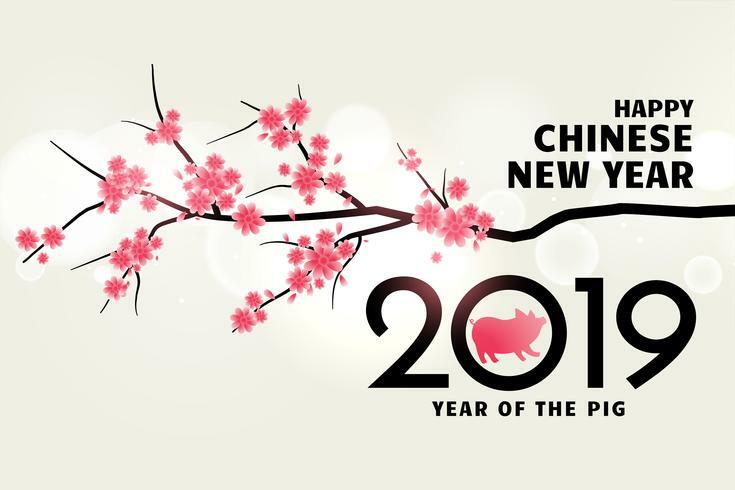 Chinese New Year, or Spring Festival as it is known locally, is China’s longest and most important festival. In 2019 it will commence on the 5th February and will continue for 15 days. According to the Chinese zodiac, this year’s Spring Festival will welcome in the Year of the Pig. The pig is not thought of as a smart animal in China. And because it likes eating, sleeping, and getting fat, it usually associated with clumsiness and laziness. On the positive side however, people born in this year are considerate and generous folk who have a reputation for maintaining harmonious relationships. A fat pig can bring affluence to others so it has always been regarded as a symbol of wealth. Prior to Spring Festival in China, it is a tradition that houses are cleaned in order to sweep away any ill-fortune and make way for incoming good luck. Windows and doors are decorated with red paper-cuts and characters spelling out themes of good fortune, happiness, wealth, and longevity. Further, any outstanding debts are repaid to make sure that the new year begins with a clean slate. And all over the country, millions of relatives will board crowded buses, planes, and trains and travel long distances to return to their hometown and reunite with family. Chinese people value family – the Confucian bedrock of this ancient society – and at the beginning of Spring Festival the extended family will gather together for a celebratory banquet. After the meal, everyone will relax by playing mah-jong, eating leftovers from the banquet, and watching variety shows on TV. In a sometimes fickle and uncaring world, they know that a strong family is the best insurance against cruel fate. Chinese families enjoy being together during Spring Festival just like Westerners enjoy being together at Christmas. Absent relatives will be visited, money will be given in red envelopes, and firecrackers and rockets will be lit in order to banish any bad spirits which might have been hanging around. These ancient cultural traditions help to bind a family together. During this time individuals will speak kind words to each other because they believe that bad words spoken at the beginning of the year may attract bad luck for the rest of the year. It is important to celebrate the new year with correct behaviour and good intentions. There will be celebrations here also, as generations of Australian Chinese people remember their connections to their core culture. A warm Australian welcome to those Chinese citizens who will arrive by aircraft to spend this year’s Spring Festival in Cairns. 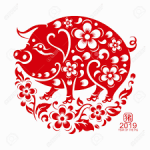 Perhaps we could welcome our Chinese guests with: Huan ying (Welcome); Xin nian kuaile (Happy New Year); and Gong xi fa cai (Hope you will be rich). Happy Chinese New year to everybody!